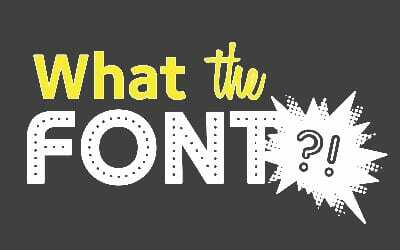 Typography is the art and technique of arranging type to make written language legible, readable, and appealing when displayed; but have you ever considered that the font type you choose for your logo plays a crucial role to help define your brand? Having worked with design and print for many years, one of the areas I have a wealth of experience in is all the different print finish options available and the challenges that they present if not used correctly. Similarly to my earlier post about choosing the right materials to match your brand, the right print finish is equally as important. 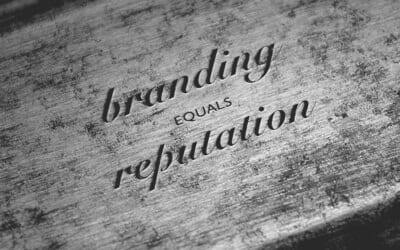 A previous blog discussed the concept of your brand being similar to your reputation. And one of the best ways to create and maintain a good reputation is to show your customers or clients that they are valued. Branded gifts say a lot about your company and whatever you choose should be a good representation of your brand and your brand values. 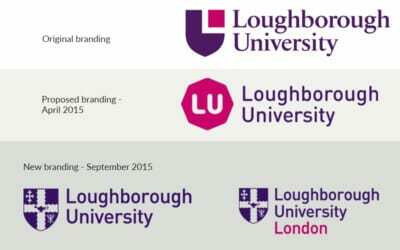 In April, we posted a blog about the new branding that had been released by Loughborough University. At that time, the new branding had been met with significant opposition by staff, students and alumni, as they felt it had lost the heritage and values of the brand. The rollout of the branding was paused, so that the concerns could be addressed and today has seen the unveiling of another proposed brand identity for the university. 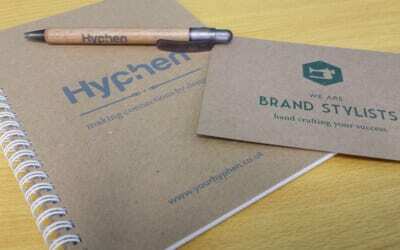 To create and maintain a strong, professional image in the eyes of customers, all aspects of your branding must reflect your brand style, right down to the type of paper you choose. 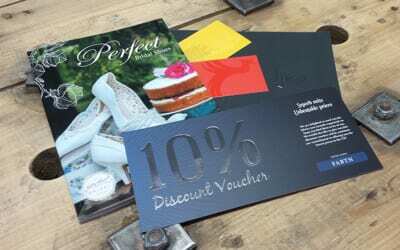 I spend a lot of my time working with clients and making sure that their printed material matches their brand. However it does amaze me, when I’m at networking events, trade shows or looking at direct mail, that there are still so many organisations that get this wrong. We often tell clients that crafting a brand is like writing a story. Whenever you see a website, product packaging or an advertisement, it’s like going on a date. You look at the brand and decide whether you like it, and want to continue seeing it. If the brand delivers on their promise, you start to make an emotional, lasting connection. A few weeks ago, we wrote about when is the right time to rebrand and one of the points that we raised was the length of time that your branding has been in use. 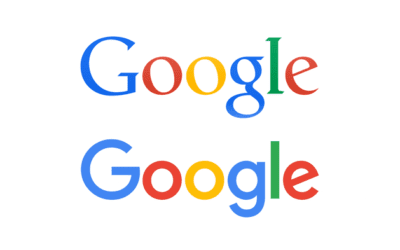 There is no rule for how long a brand remains current. 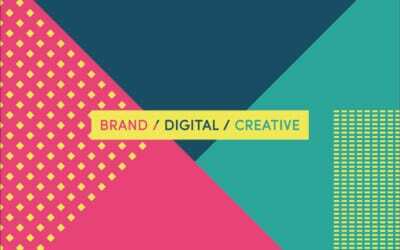 We have touched on this subject before in our series of blogs on branding myths, but we find ourselves educating others regularly on the difference between your brand and your logo. 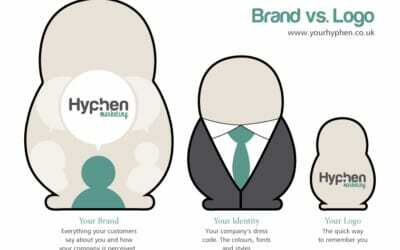 Your logo is not your brand, but it is a part of it. The diagram above uses nesting dolls to try to explain what your brand, your identity and your logo are and how they all fit together.